Tag Archives: "Learn Me Driving School"
Mobile phone, seat belts and mirrors while driving. 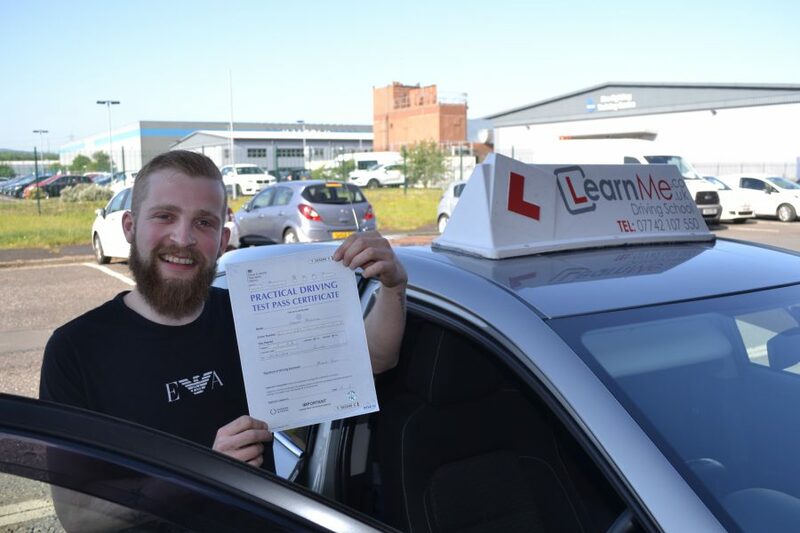 Congratulations Dennis on passing his driving test with Learn Me driving school at Paisley driving test centre. 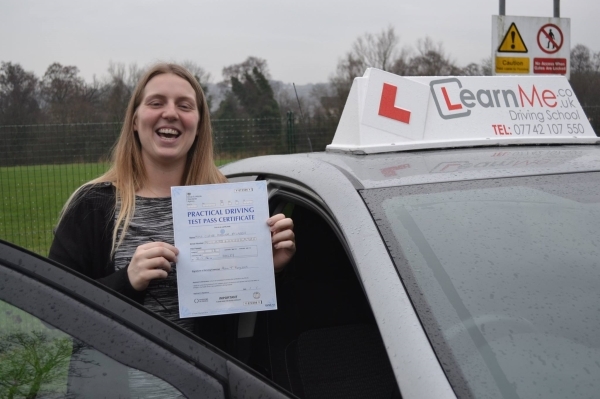 Now you can get on the road and not rely on anyone else mate. Was a pleasure to taught you driving lessons in Paisley and see you pass with ease mate, well done again.